More than 50 screen practitioners and industry representatives will travel to Beijing, China, this week, marking the largest Australian delegation of screen producers on record to attend the 5th Australia-China Film Industry Forum (ACFIF), and the Beijing International Film Festival and Beijing Film Market. 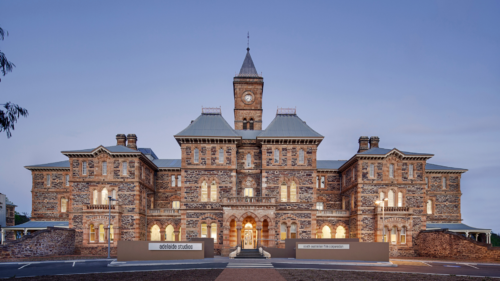 The Australian screen delegation will comprise of feature film producers, Australian VFX and post-production businesses, along with federal and state government screen representatives. View the Official Australian delegation list here. “The incentives, facilities and talent of Australia’s screen industry are attracting increased interest in China. I am confident that the growing Australian presence at this year’s Beijing International Film Festival, as well as the 5th Australia-China Film Industry Forum, an initiative of the Australian Embassy Beijing, will facilitate new opportunities in this exciting industry. The Australian Government’s cultural diplomacy program in China is working to build new forms of collaboration between our two nations’ creative industries,” said Australia’s Ambassador to China, HE Ms Frances Adamson. Graeme Mason, Screen Australia’s CEO, and Debra Richards, Ausfilm’s CEO, will lead the Australian screen practitioners to pursue co-production opportunities with Chinese producers/production companies using the opportunity to strengthen relations between the two countries that have been established over the past six years. “The Australian screen production industry is strengthening its well-earned reputation around the world. We have worked particularly hard to build the profile of our exceptional industry in China which we see gaining momentum. We will continue to work hard to progress Australian-Chinese screen relations and business partnerships.This is part of a global strategy to invigorate co-production and collaboration opportunities in partnership with Ausfilm,” said Graeme Mason. 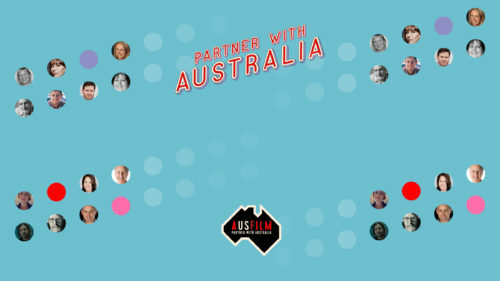 The linchpin to all the Australian activity will be the 5th ACFIF, co-hosted with Ausfilm and Screen Australia. The forum is part of the Beijing Film Market’s ‘Industry Conversations’ program. Two panels of experienced Australian, Chinese and international producers and screen industry decision makers will discuss opportunities for co-production, locations, studios, facilities and visual effects. Discussions will focus on the Australian Government’s federal and state screen incentives on offer to the international production industry. 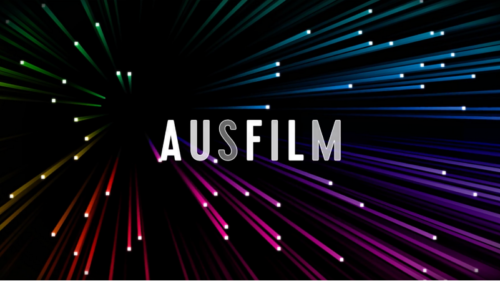 The Australian screen industry practitioners attending will also have access to the Australian Pavilion in the marketplace hosted by Ausfilm. 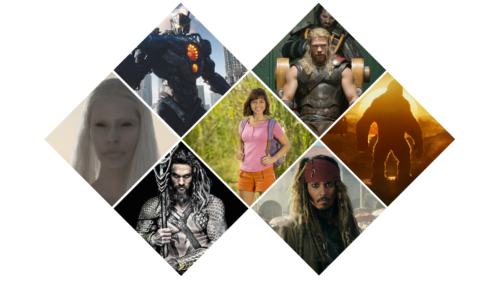 Both the marketplace and ACFIF will welcome over 120 Chinese and Australian screen industry guests.